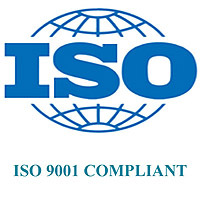 Quality at RGS Machine Inc. - RGS Machine Inc.
ISO9001 Compliant, we strive to deliver the best Quality to you. Our Quality Control Department has been designed to meet the Requirements of ANSI/ASQC-Q9000 This is a strict Quality Assurance System that is consistently updated to meet all new revisions of quality standards. 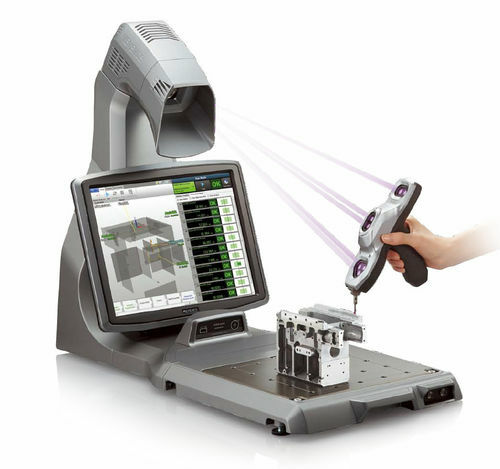 ANSI/ASQC-Q9000 is Incorporated into our Calibration System so all inspection tools are calibrated within their scheduled times. All Contracts are reviewed by the Quality Manager before manufacturing. Starrett Micrometers 0 – 12"